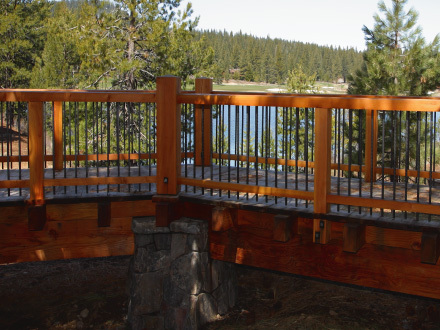 All-Coast Forest Products is an independent wholesale manufacturer and distributor of quality lumber products and building materials, delivering exceptional service. 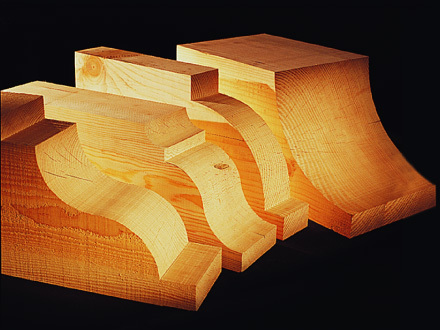 All-Coast Forest Products offers advanced milling capabilities, exceptional service and rapid delivery. 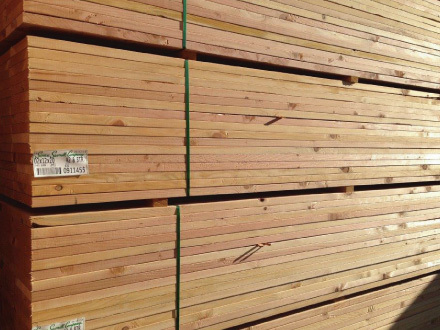 We are committed to maintaining a large and diverse inventory of lumber products and building materials — so our customers don’t have to. 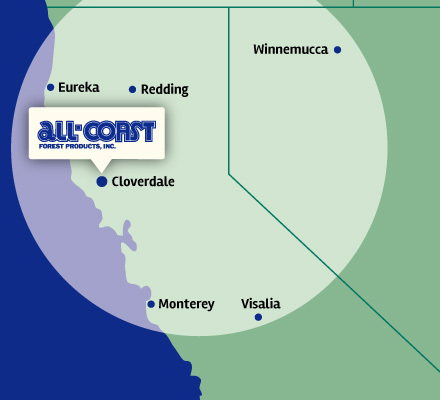 All-Coast schedules regular distribution to our network of retailers throughout northern and central California and northwestern Nevada. 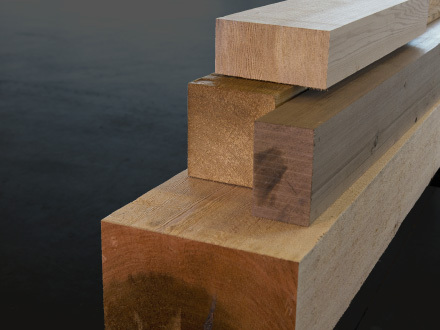 We can ship orders of any size, from a single piece of custom-milled specialty wood to multiple truckloads of lumber. 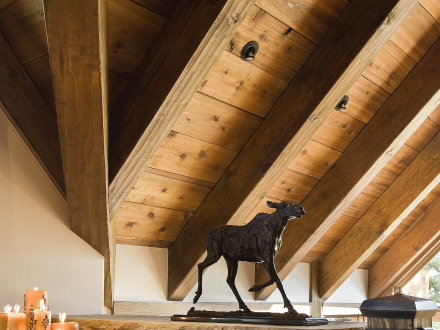 We maintain the flexibility to get you the products you need, when you need them. 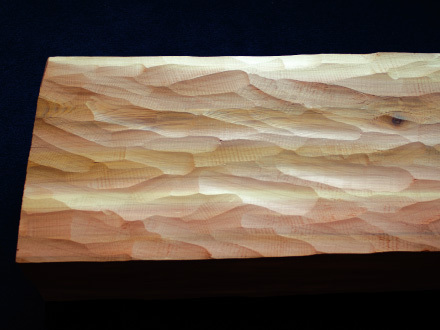 We process calls throughout the day and our expert staff will get your order on its way, on time. 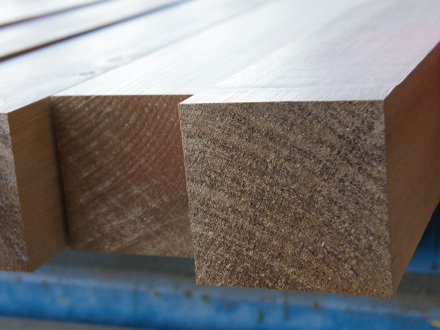 Milling orders are processed quickly to meet our customers’ needs.  We make no exceptions to our standards for product quality. 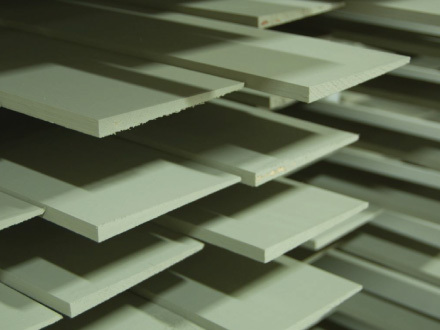 We only source grade-certified materials for our custom manufactured products. 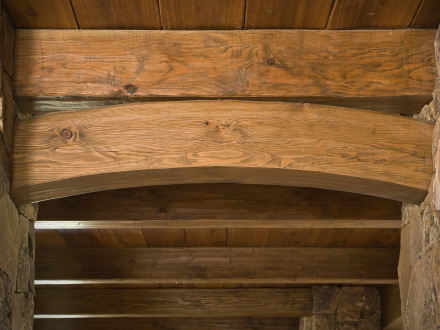 Our certified lumber graders assure you get the exact quality grade lumber products you specify. 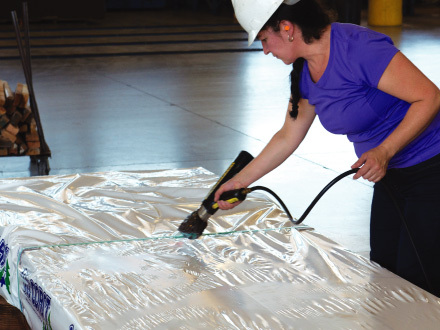 Our experienced team is here to exceed your expectations of service, quality, product mix, industry knowledge and assistance in finding solutions. All-Coast supports the balanced and prudent use of natural resources, one that yields social, economic and environmental value for all people. 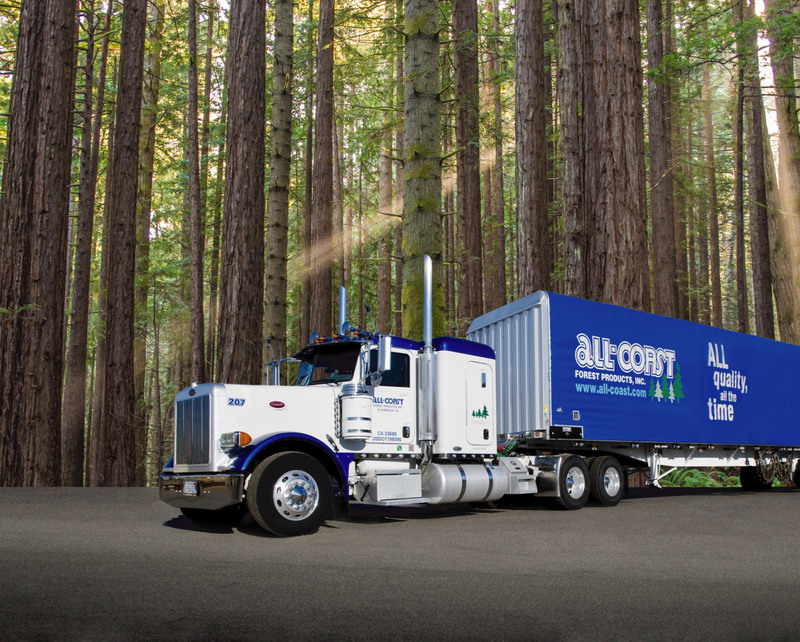 All-Coast supports those suppliers who use sustainable forest management practices and execute sound environmental stewardship. 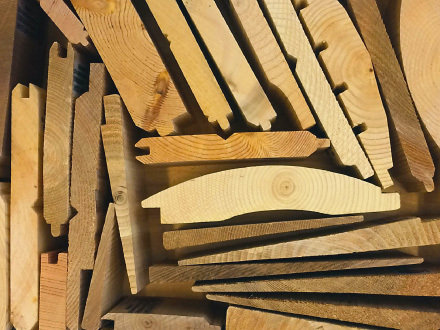 All-Coast commends and supports those vendor-partners who seek to certify their forest practices and products. All-Coast recognizes the variety of different, credible sustainable forestry management systems and policies existing today. 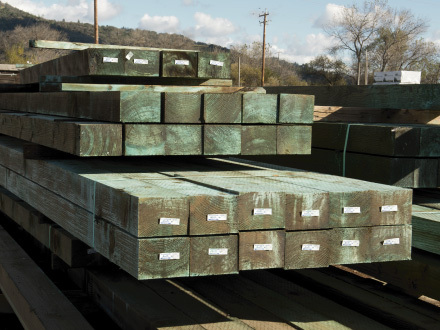 All-Coast is confident that the current forest practice regulations, environmental stewardship and sustainable forest practices being applied by its vendor-partners today will yield long-term social, economic and environmental value. 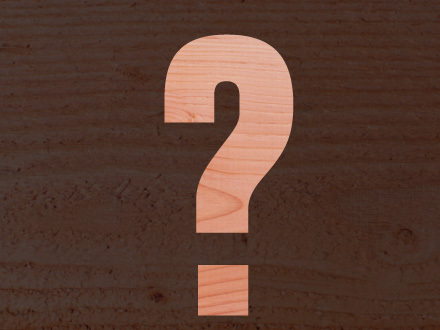 The State of California (OEHHA Prop 65) has classified wood dust as a chemical known to cause cancer in humans. 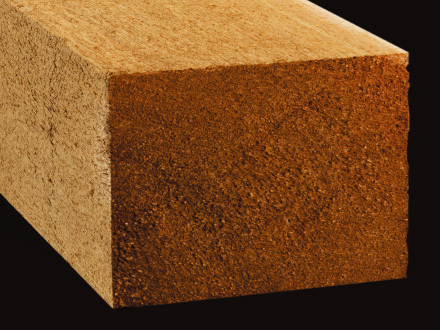 Wood dust can also cause a flammable or explosive hazard. 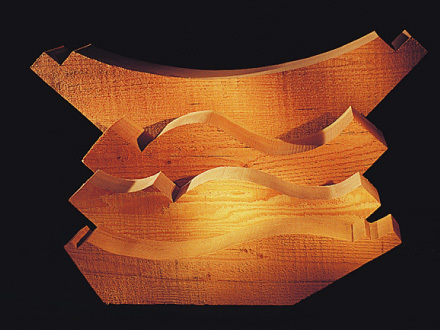 Sawing, sanding and machining wood products can produce wood dust. 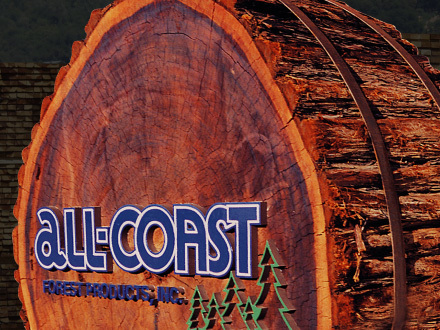 All-Coast Forest Products is a family-owned company founded by Daryl L. Bond in 1975. 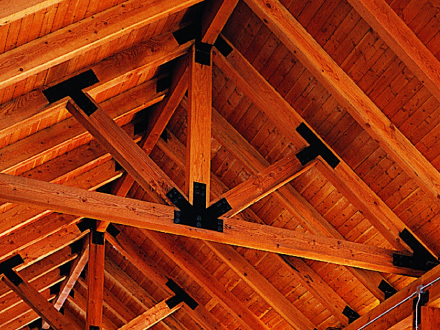 At the heart is a 97-acre distribution and manufacturing facility in Cloverdale, California, in the wood basket of northern California. 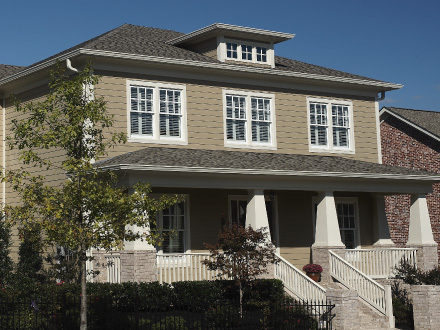 We’re committed to exceeding our customers’ expectations — across the board. 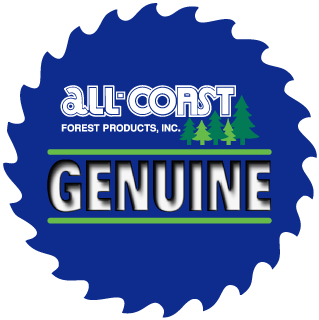 All-Coast supports your business by not competing with you for customers, and as a wholesaler we will not sell directly to your customers. We’re constantly seeking ways to innovate and add value for our customers so they will prosper from doing business with us.